I’ve been absent for so long, I’m sorry. ): Enough with clothes, let’s talk make up. 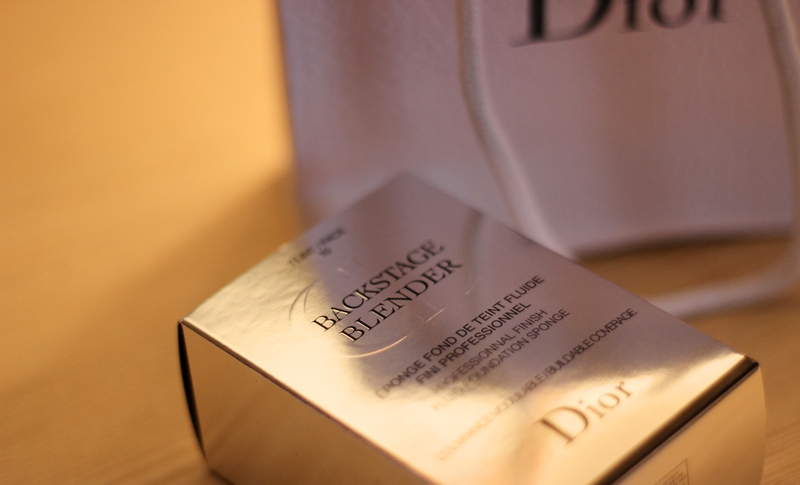 Upon the Diorskin Star Foundation, I read a few application methods for it and many mentioned Dior’s Backstage Blender. After reading a handful of reviews on it, I decided to purchase it from their counter only to be told that upon its release, they were sold out worldwide apparently? I was put on a waiting list and finally managed to get my hands on this baby after a few weeks. My favourite thing about it? Well, the colour for starters. 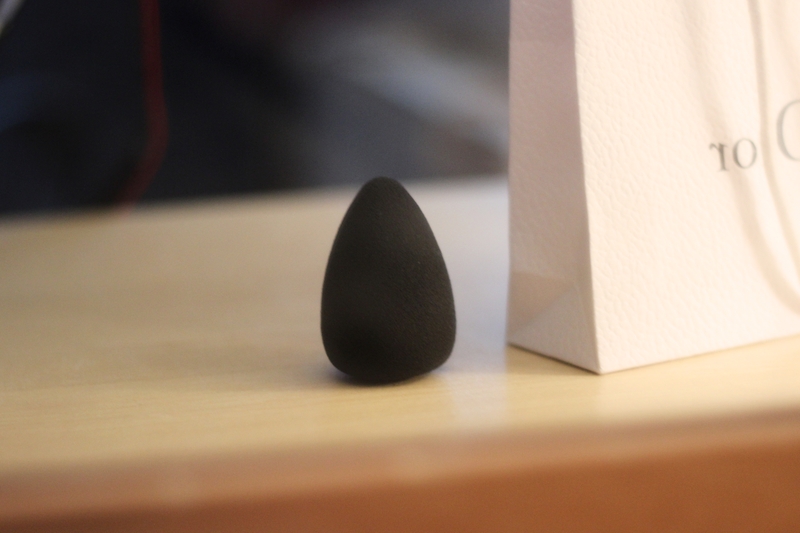 I can’t really compare this with a sponge applicator because it’s the first sponge applicator I’ve used. 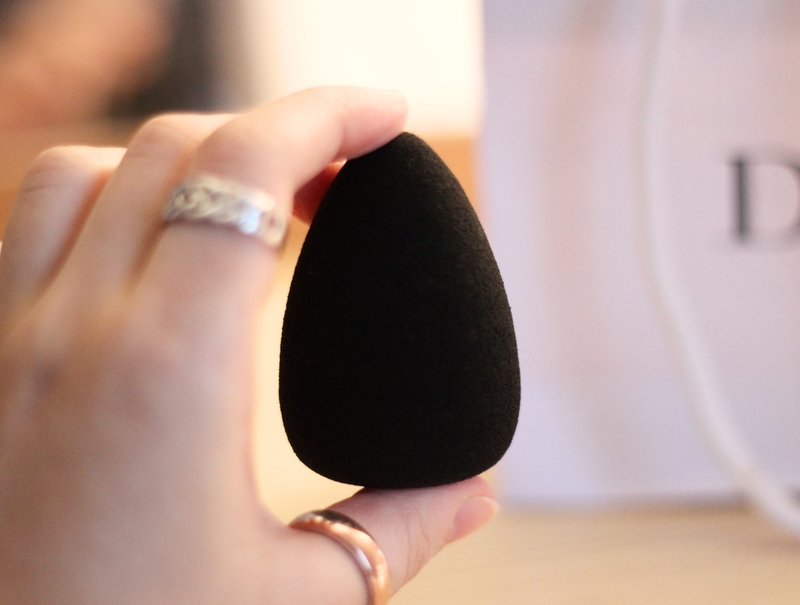 However, a lot of beauty bloggers have stated that it is a lot harder in texture than the original beauty blender thus making it slightly uncomfortable to use. I remember watching one using it and she said, “it’s like I’m hitting a rock against my face” which I’m not going to lie, did make me laugh. Nevertheless, I didn’t let these negative reviews put me off and gave it a go. It has to be used and not dry. I guess it is all in the technique and the manner in which one uses it to apply foundation. 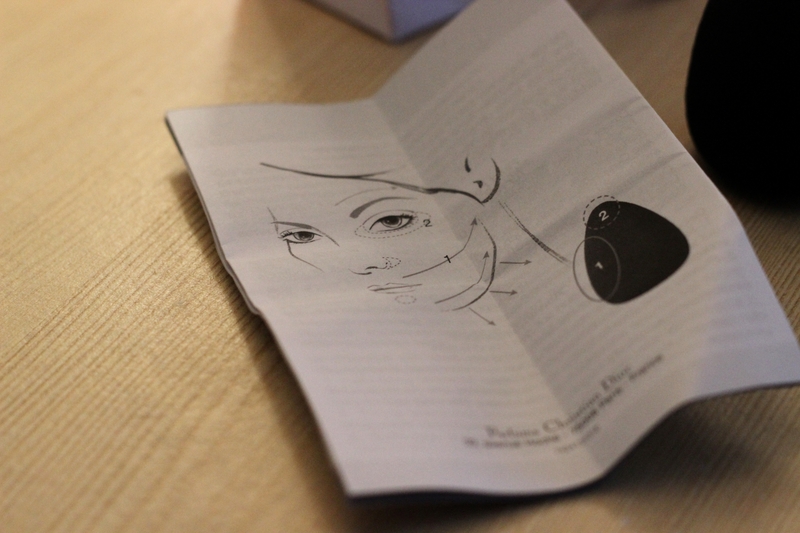 The box does come with a leaflet which gives a map of the face and gives instructions as to which part of the blender should be used on which part of the face. My personal opinion is that it does work in giving a full coverage and if you do find it uncomfortable, you will eventually get used to it. The top point is to be used for the little tricky parts of the face which are difficult to reach, like the eyes and around the nose. 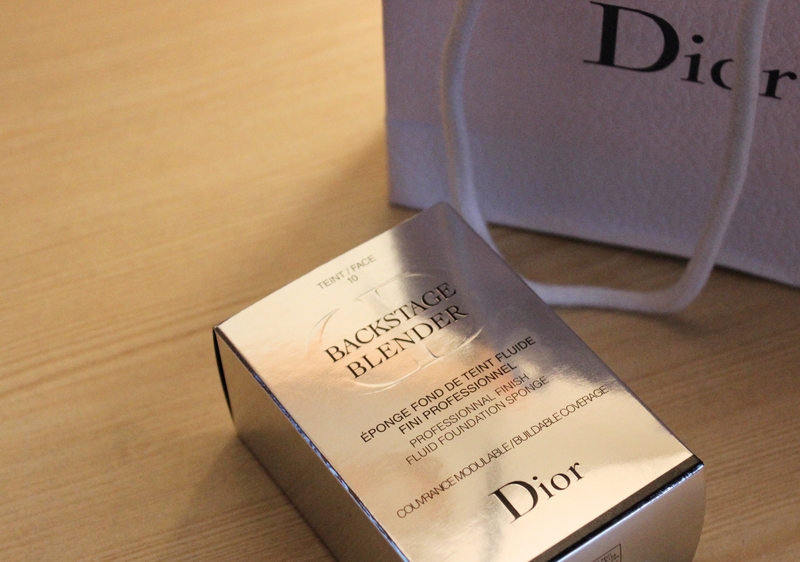 The sides are for sweeping your liquid foundation on and blending and the base is for just patting the product in and ensuring it is all set. 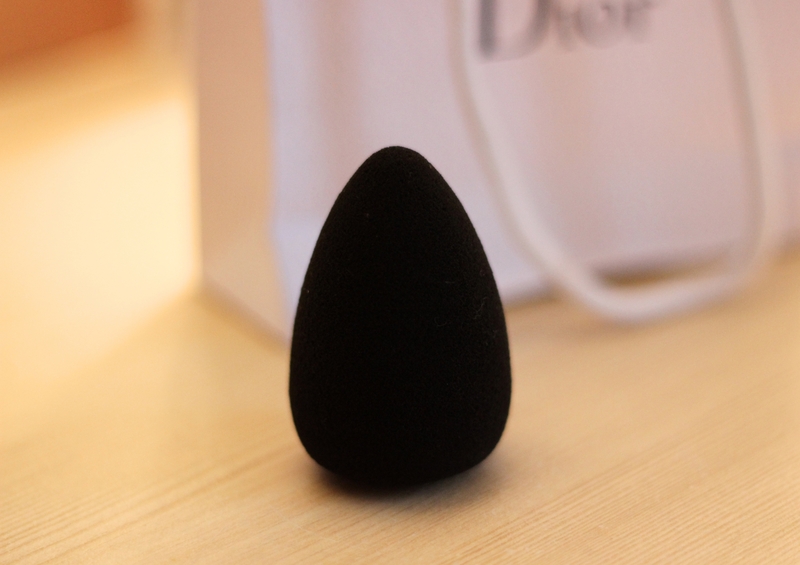 Before I began using this, I used to use my fingers to apply my foundation because EVERYONE would say that it is the cleaner option. However, once I started using the blender, I’ve not gone back to my fingers since. I wash and rinse with soap and warm water after every use and it dries very quickly. Next article Escaping the City.